A city man was injured in a shooting on East 28th Street late Saturday night, according to the Passaic County Prosecutor’s Office. The victim, 28-year-old, was struck by gunfire at around 11 p.m. Police received reports of gunfire on the corner of 10th Avenue and East 28th Street; and East 28th Street between 10th Avenue and 11th Avenue, authorities said. Upon arriving at the scene, police found evidence of a shooting, but no victims. Moments later, the victim arrived at Saint Joseph’s Regional Medical Center seeking treatment for non-fatal gunshot wounds, authorities said. The victim is the fourth person to be shot in the city since Friday. A 21-year-old man, an 18-year-old man, and a 14-year-old juvenile were shot on Keen Street early Friday evening, according to police. Authorities continue to investigate the incident. 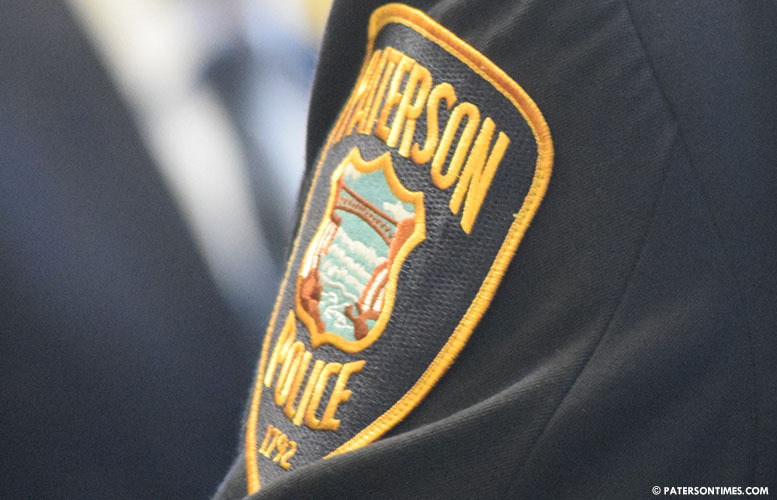 Anyone with information should contact the Paterson Police Ceasefire Unit at 973-321-1342.